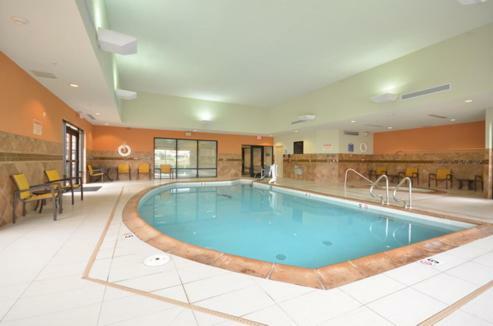 This Catoosa hotel is off historic Route 66. 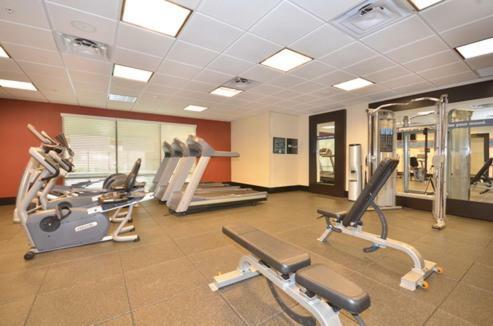 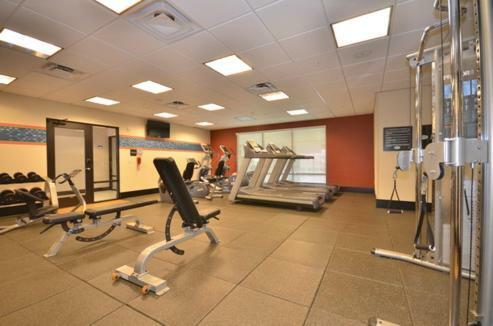 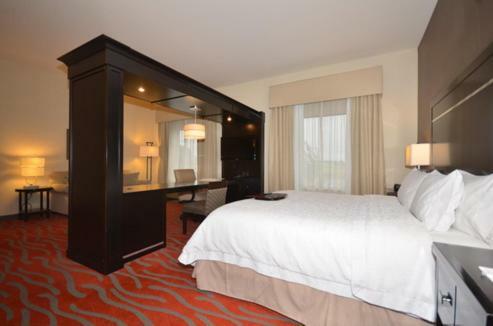 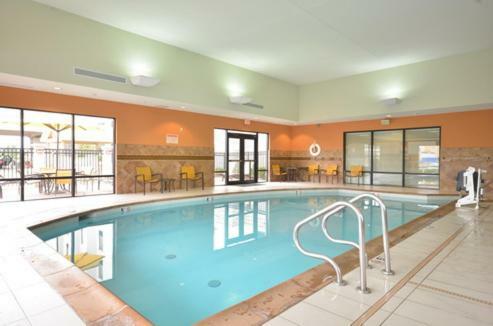 The hotel offers a business center, heated indoor pool and rooms with 37-inch flat-screen TVs. 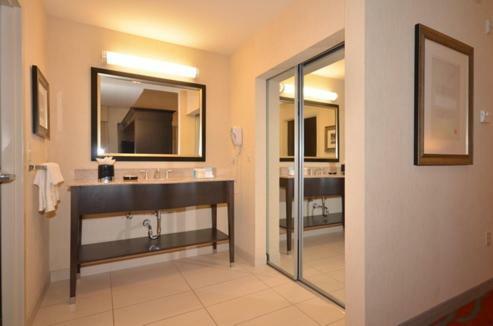 Hampton Inn and Suites Tulsa/ Catoosa rooms feature a 32-inch LCD TV, a microwave and a refrigerator. 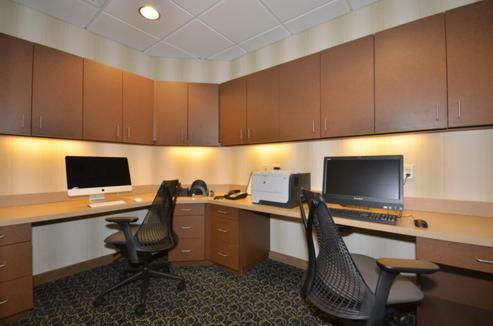 The rooms also feature complimentary Wifi, a large work desk and a coffee-maker. 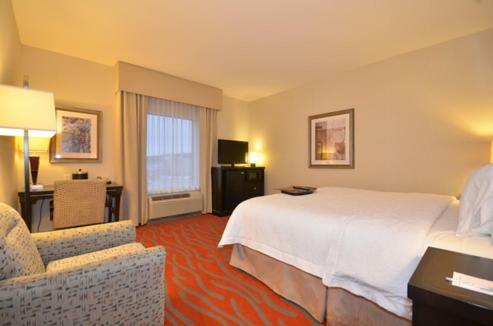 The Catoosa Hampton Inn and Suites provides guests with a breakfast buffet. 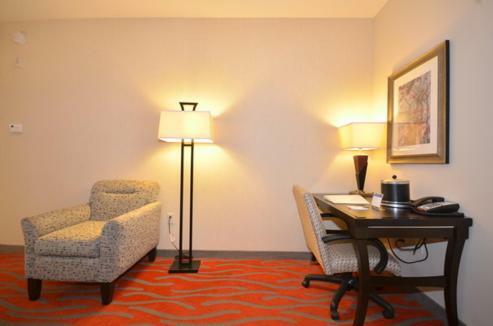 The Hampton Inn and Suites is within a 25-minute drive of downtown Tulsa. 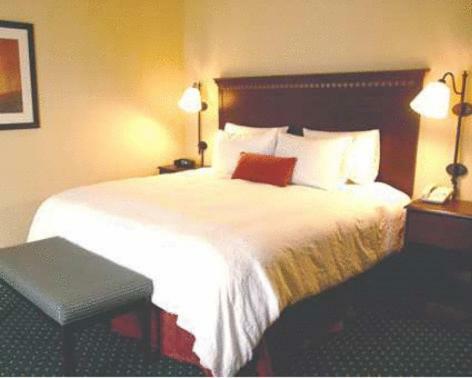 The Tulsa International Airport is within a 20-minute drive of the hotel. 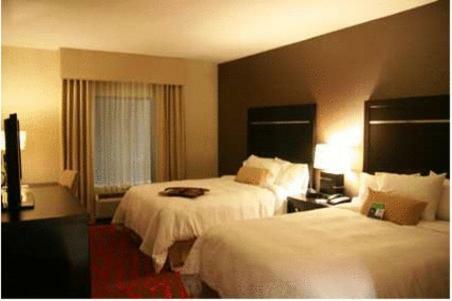 the hotel Hampton Inn and Suites Tulsa/Catoosa so we can give you detailed rates for the rooms in the desired period.